The USC Thornton Wind Ensemble consistently presents innovative programs featuring the best of wind compositions and arrangements. 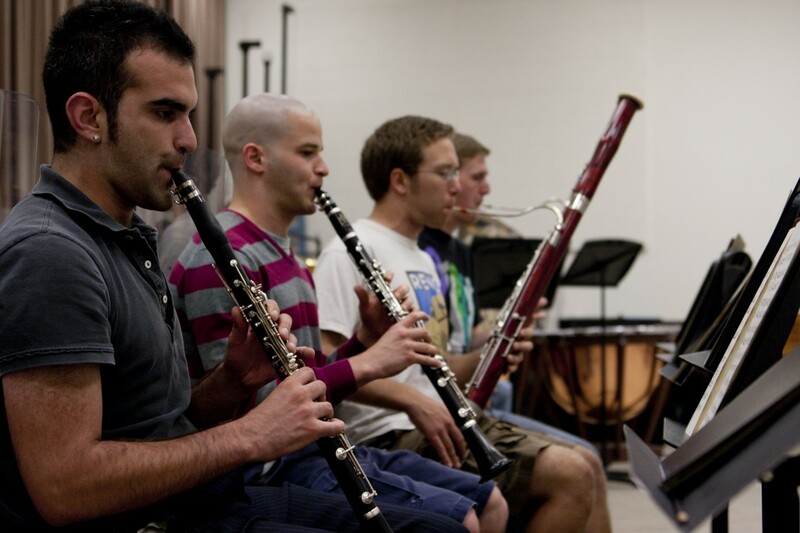 The USC Thornton Wind Ensemble consistently presents innovative programs featuring the best of wind compositions and arrangements. 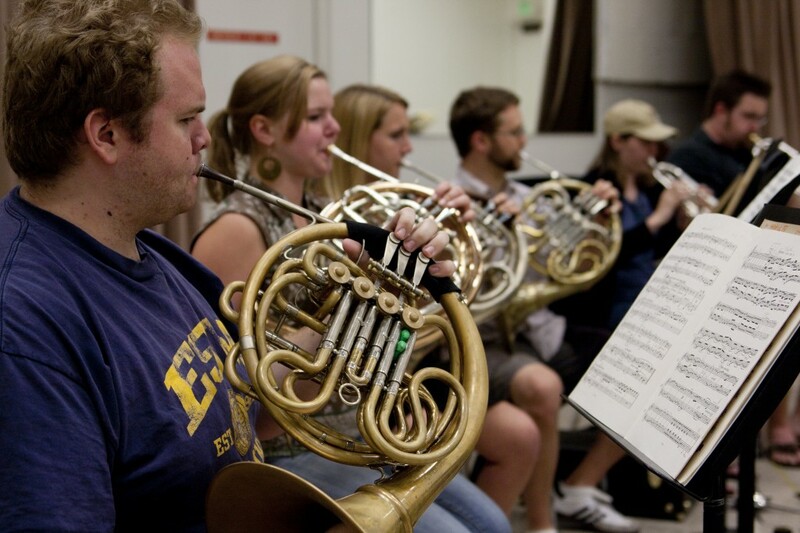 The USC Thornton Wind Ensemble has performed at Walt Disney Concert Hall, as well as Carnegie Hall and Mann Concert Hall at the University of Minnesota—both for the National Conference of the College Band Directors National Association (CBDNA)—and for various musical gatherings in the state of California. 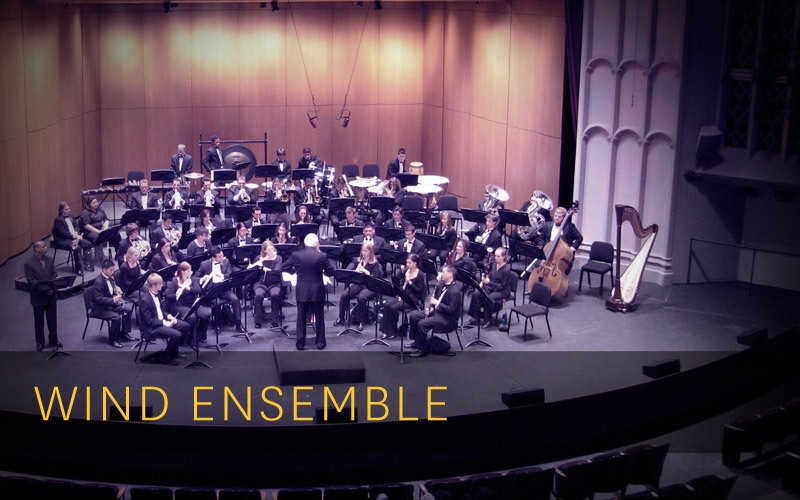 The ensemble’s repertoire ranges from the early brass music of Gabrieli through the serenades of Mozart and Haydn, to the most recent contemporary music written for wind ensembles. Distinguished past conductors of the USC Thornton Wind Ensemble include Lucien Cailliet, William Schaefer, Robert Wojciak, and Douglas Lowry (former Dean of the Eastman School of Music).